The Florida Keys are amazing for both residents and tourists. Amazing, that is, except if you need medical treatment after a car accident or slip and fall. 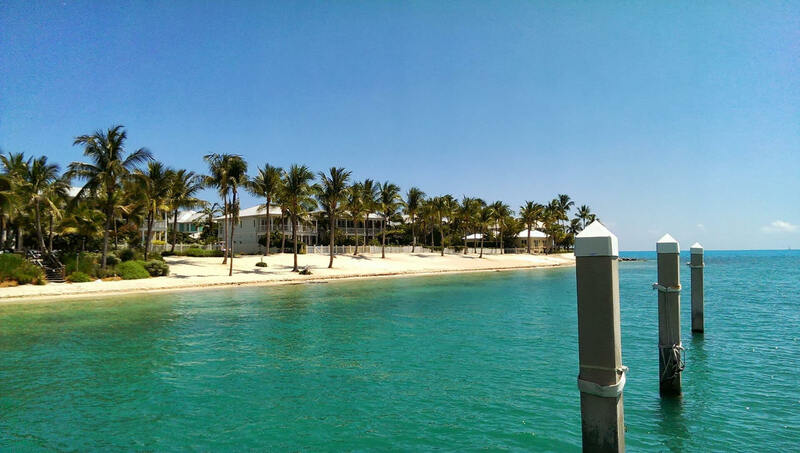 Having helped clients in Key West and throughout the Florida Keys for over a decade, I am very familiar with the doctors and hospitals in the area. And trust me, the options are rather limited. The first thing to note is that every case is different. If you have life-threatening injuries you should seek treat immediately following a car crash or slip and fall. However, as-soon-as possible, I suggest you contact one of our personal injury attorneys. We will ensure you get the best treatment and fair compensation from the responsible party. Often times, if a person is believed to have suffered a life-threatening injury, emergency medical services will airlift the person via the Trauma Star helicopter service. This is a free service for Florida Keys residents who need medical treatment. 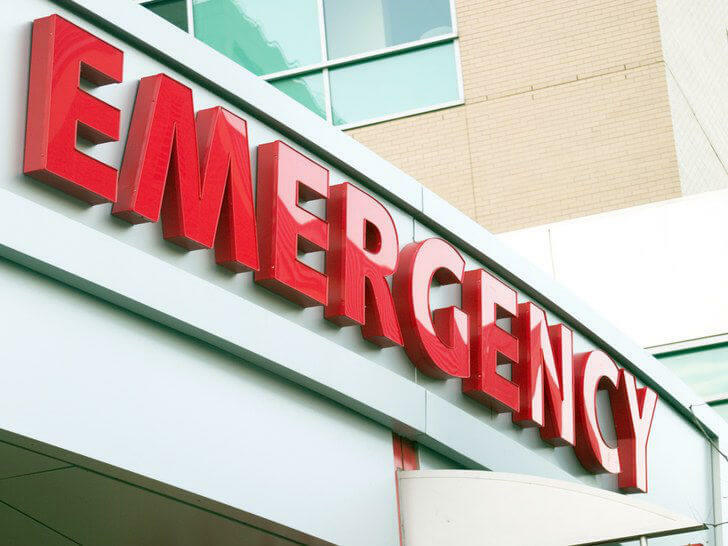 Hospitals in the Florida Keys, such as, Lower Keys Medical Center (Key West), Mariners Hospital (Tavenier), and Marathon Baptist (Marathon) do not have adequate trauma centers to treat serious injuries. Depending on the injury, the airlift will take you to Kendall Regional or Jackson Memorial, both located in the greater Miami-Dade area. If your injury is not life threatening, for example, your neck or back hurts following a car crash, you may be asked whether you would like to be transported to one of the local hospitals above for evaluation. In my opinion, these hospitals are great for “traditional emergencies” such as a large cut or broken leg, however they are not the best for diagnosing or treating a neck or back injury. However, if your neck or back injury includes numbness in your arms or legs and/or radiating pain, you should always err on the side of caution and follow the advice of EMS. When it comes to this kind of injury, use common sense judgment when deciding whether to go to the hospital or not. Commonly, those who go to the hospital following a car crash with neck or back pain are often given an X-ray or CT scan. Unfortunately, an X-ray or CT scan will not reveal the most common causes of back or neck pain. This is no fault of the hospital, as they are not in the business of treating pain, but rather, getting you stable enough to discharge you with instruction to follow up with a specialist. There are a handful chiropractors in Key West, and that makes choosing the correct one an important decision. Not only for getting you better, but also to ensure you have a doctor who can identify your injury and communicate that to the insurance company. I have had clients treat with almost all of the chiropractors in Key West and just like lawyers, some are good and some are not. Some chiropractors in Key West keep very poor, handwritten notes that make it impossible for an insurance company to decipher and properly evaluate your case and injuries. Some chiropractors want you to treat too much while others don’t treat you enough. Either of these situations can be bad for you and the case. The correct treatment plan is one that should be custom to you. One that treat’s you just the right amount to get you better, not more or less. We would be more than happy to discuss our experiences with Key West chiropractors and provide recommendations if requested. So, let’s assume you were in a car accident and you had neck pain. You initially went to the local hospital and have been treating with a Key West chiropractor for 3-5 weeks. However, your pain just won’t go away. This is where the rubber meats the road, so to speak. 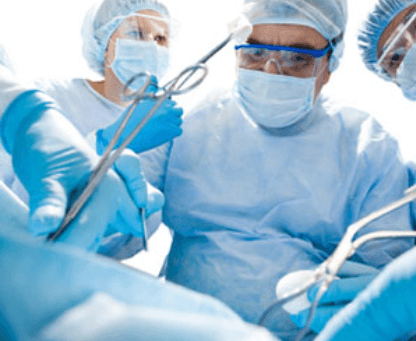 You need an orthopedic spine doctor, but where do you find one? Unfortunately, there are only a handful of general orthopedic surgeons in Key West. Of these surgeons, only a couple are willing to accept patients who have an auto claims. Most do not want to get involved with going to court or have had a bad experience with a lawyer in the past. At Lyons, Snyder, & Collin we have built strong relationships through trust and ongoing experiences with the best orthopedic surgeons available in Key West. We can help you navigate a tough playing field of available options. Further, we often arrange or can assist in locating a specialist not available in Key West by using our extensive network and relationships throughout South Florida. Quite simply, there is no ordinary personal injury matter in the Florida Keys. It takes a law firm that understands the landscape and the community in order to best serve your interests.